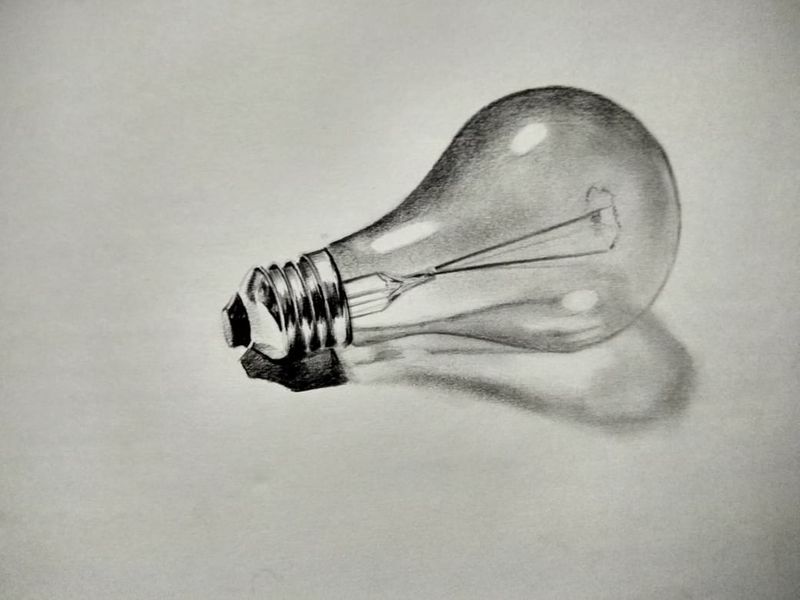 Drawing an electric bulb, My 3D drawing. 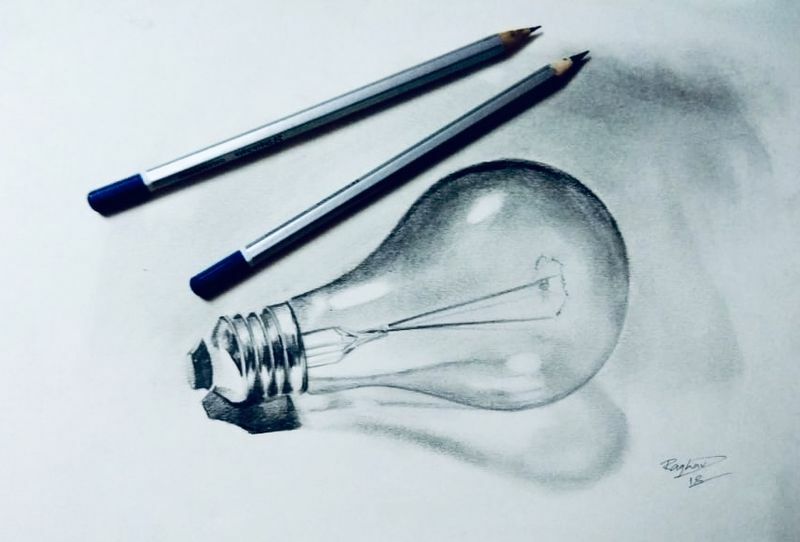 Hi friends good evening this is Raghao Singh from India, going to share a very beautiful 3 Dimensional based pencil sketching artwork and I hope you will enjoy this beautiful artwork as I made an electric bulb which will touch your soft heart. 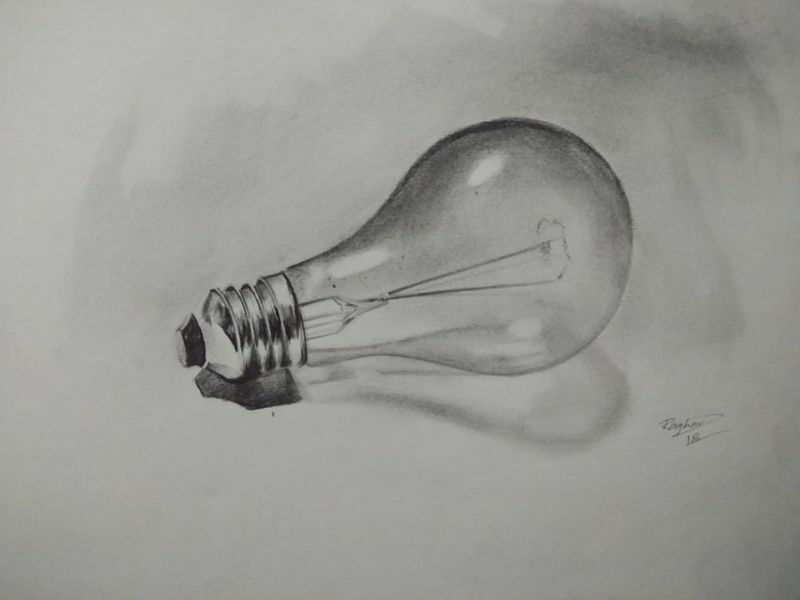 So dear friends share your opinion on my artwork so I can add more interesting creativity in my artwork.